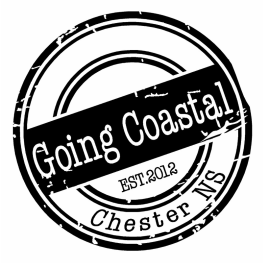 ﻿﻿ Going Coastal Offers Custom and premade Reclaimed Furnishing's and new wood furniture,Going Coastal Furniture is made from authentic reclaimed material that are salvaged from barns, old homes and shorelines of Nova Scotia as well as Kiln dried local pine/kiln dried hardwood . Going Coastal custom/reclaimed furniture are sturdy well constructed pieces that are made to last a life time. Over 15 years of experience in home renovation and construction trade Jeremiah brings great know how and knowledge to the rustic furniture, Our Furniture highlighting the beauty in something; old, used, object from past that are becoming furnishings in our modern world. Bring the beauty of coastal rural living to our modern home and life. if you are interested in one of our in store pieces or if you have a idea for a custom piece, we would be happy to provide you with a quote !